Here it is, 13 years not in the making, Dark Moon. Pete, Simon, Rob, and technology (Stumpy Boxhead) have finally recorded the 13th track for the album HowManyDevils. That track is Dark Moon which is here in its’ Legacy version on the 13 EP, along with some remixes. Fittingly for a Dark Rock band the release date is Friday, 13th of January 2012. 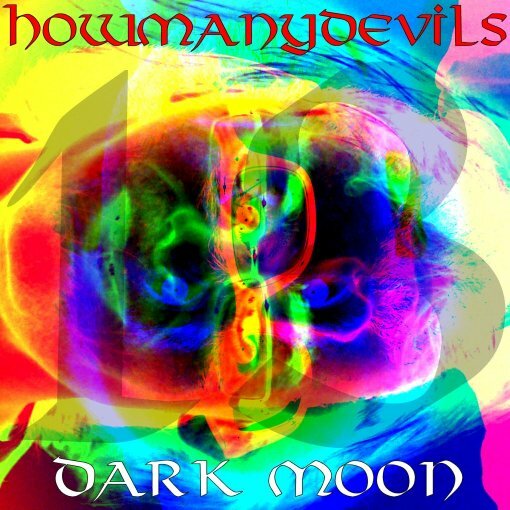 This entry was posted in 13, Dark Moon renders and tagged #7, 13, Album, Dark Moon, EP, HowManyDevils, mixes, Pete, Rob, Simon, SoundCloud. Bookmark the permalink.